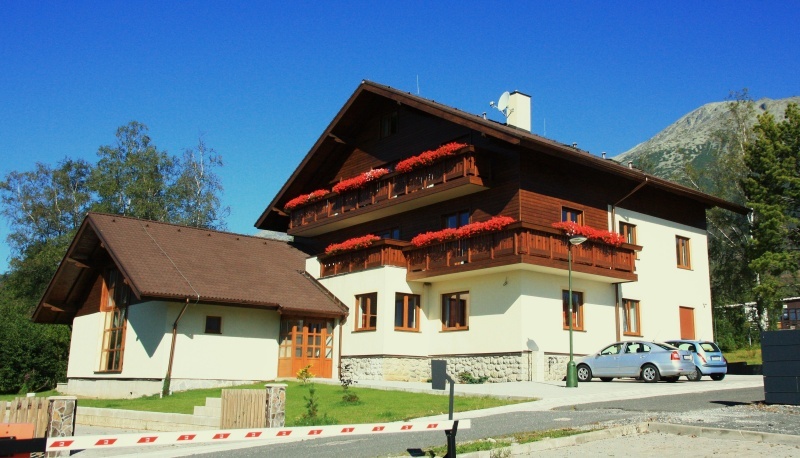 Villa Severka is a family type apartment house located in attractive tourist area of the town of Stary Smokovec between Hrebienok and Jakubkova Luka in High Tatras. 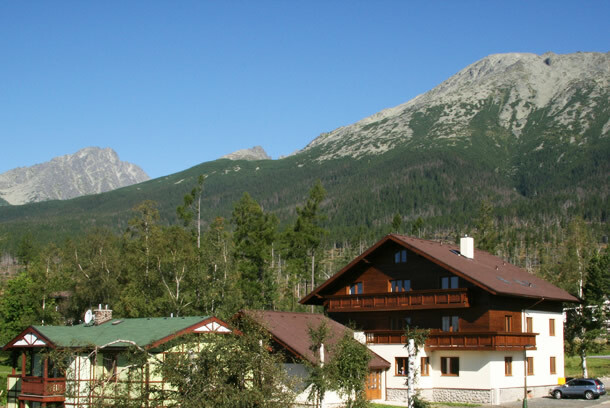 The villa sits in a quiet neighborhood surrounded by a picturesque panorama of High Tatras. 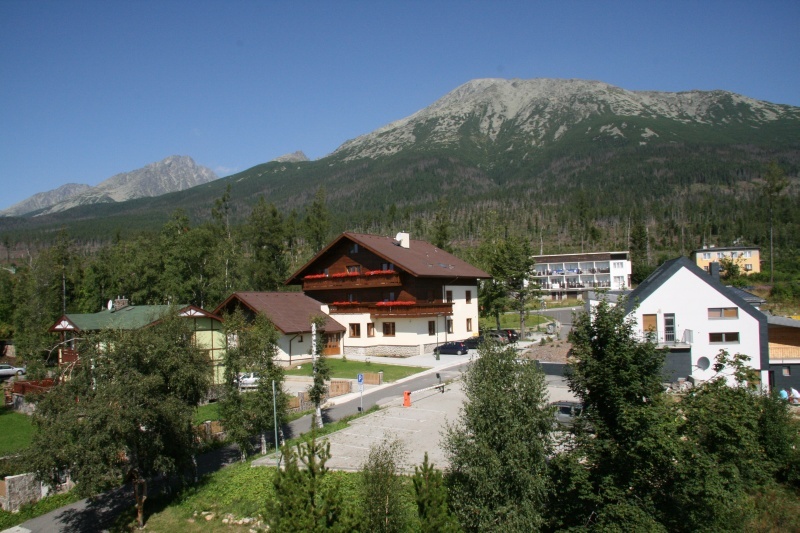 Our unique location provides a perfect starting point for all activities in High Tatras. The surroundings of the apartment house offer a wide range of possibilities of how to spend your leisure actively e.g. hiking, skiing, walking or simply enjoying spa and wellness in the heart of our breathtaking mountains in every season of the year. Check our accommodation in spacious apartments with a fully equipped kitchen, bathroom, living room, free of charge internet connection and a parking lot. 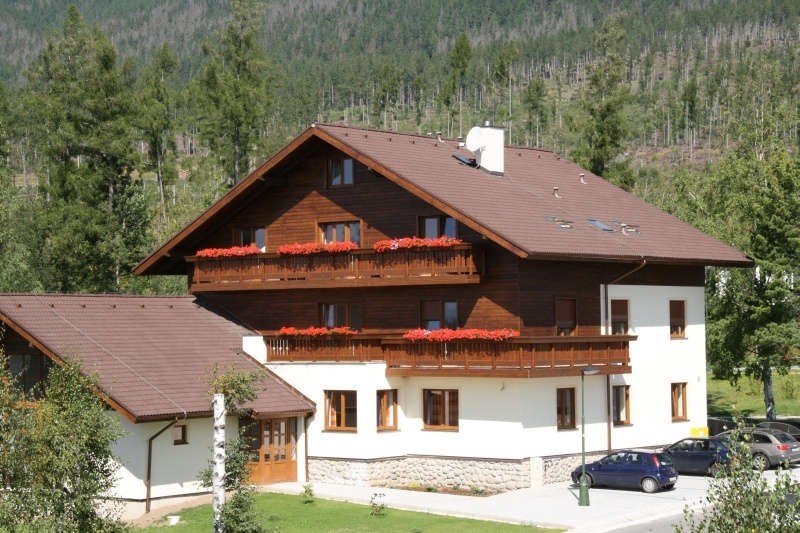 Our apartments are perfectly designed to meet the needs of families and couples seeking relax, privacy and coziness and for those who want to regain new energy in the healthy alpine air. 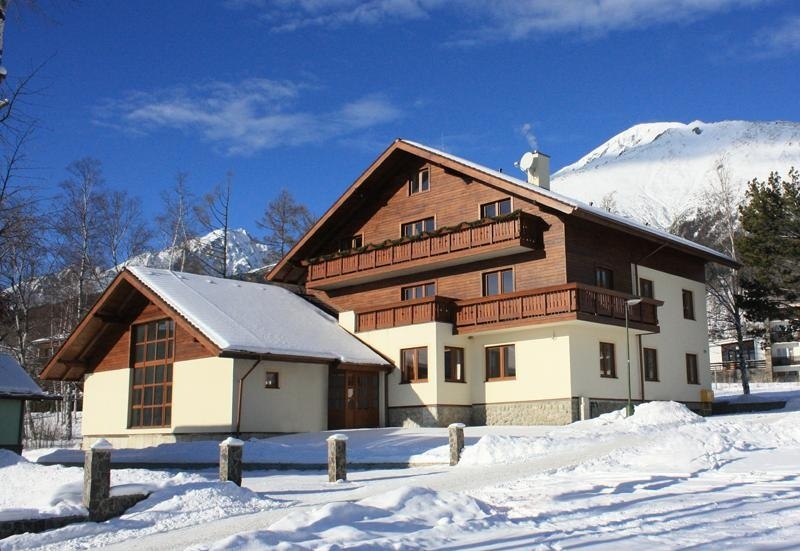 Our house offers a heated ski room or in the summer a storage for bikes. 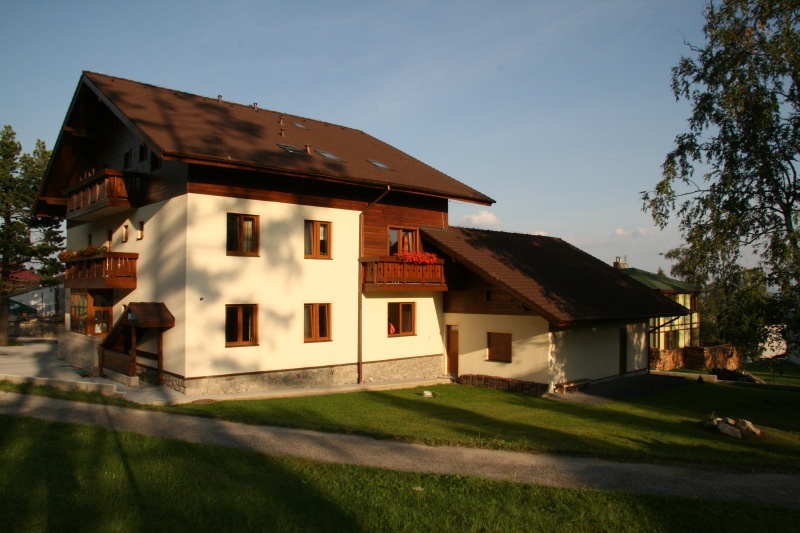 Moreover, its architecture and atmosphere fit the alpine environment and provide an ideal family vacation and relax. Enjoy pleasant atmosphere, unique location and high standard services. Come and check it yourself that location really matters. We look forward to your visit!